For Kawasaki's Versys 1000 2012 to 2014, Motorcycle Adventure Products have a great range of proven, stylish, tough, motorcycle accessories and luggage. Once you fit Hepco & Becker QD 'Lock It' side frames (luggage mounts) then you can securely key lock on any of their hard case range. Sport touring ro adventure all interchange. Or, fit our rear rack and it also becomes the mount for our top cases when required. In addition we offer effective crashbars, sump guard, side stand foot, roll bags, tank bags and more! With our partners, Hepco & Becker, ROK Straps and others, we have a great line up of gear for your Versys! 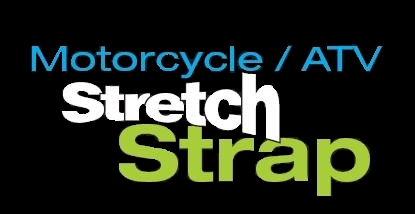 Looking for a great way to secure loose gear on your Versys, Consider ROK Straps Australia's own!